HKNZBA holds regular networking events in both Wellington and Auckland to present opportunities for the local business community to meet. Many of these events are free or subsidised for members. 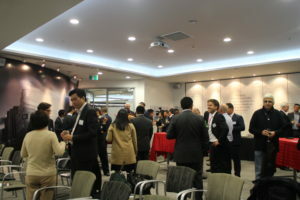 HKNZBA also holds regular educational and trade related seminars that are offered together with the Hong Kong Trade Development Council, Hong Kong Economic & Trade Office and Invest Hong Kong.